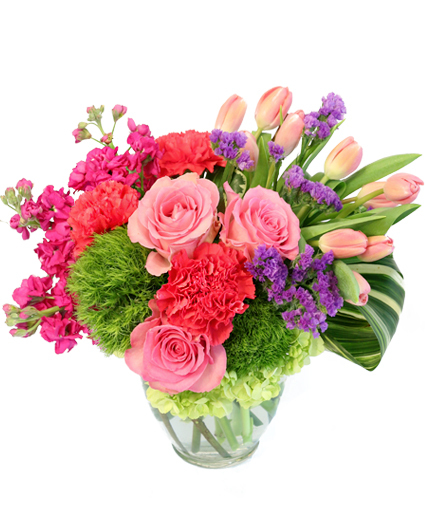 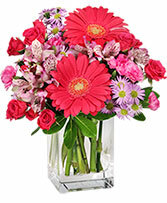 Blossoming Medley Floral Design in Chesapeake, VA - GREENBRIER FLORIST INC.
Chesapeake FLORIST - GREENBRIER FLORIST INC.
Orders placed after 3:00 pm Monday thru Friday will be not be delivered same day. 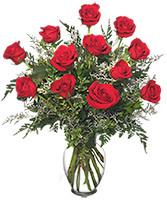 Orders placed after 2:00 pm Saturday will not be delivered same day. 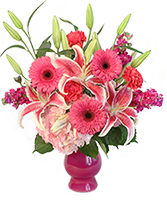 orders placed after 12:00 pm Sunday will not be delivered same day.